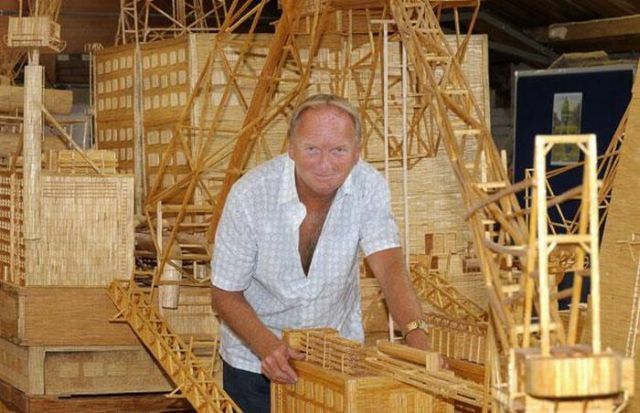 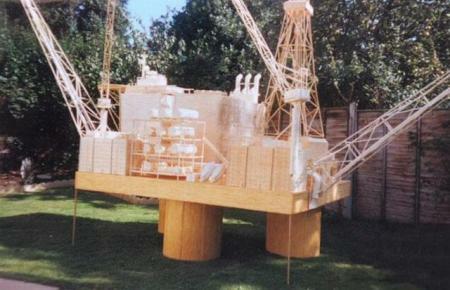 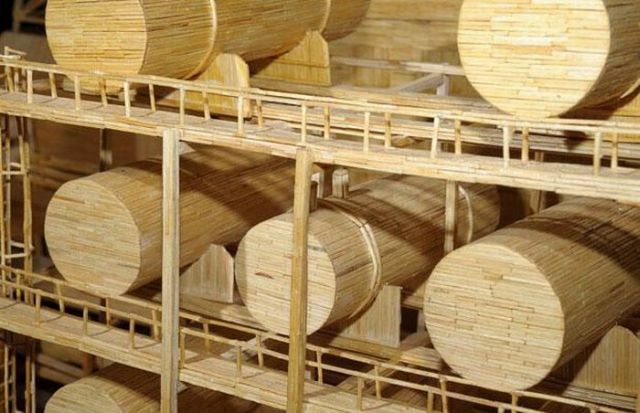 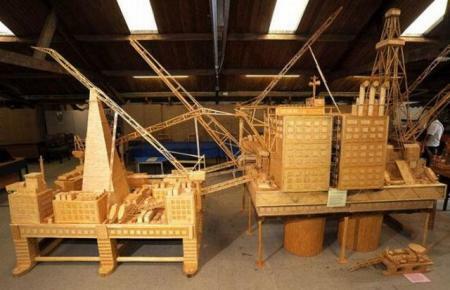 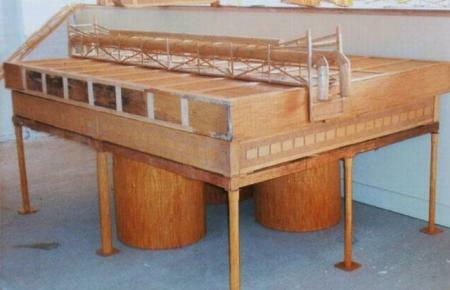 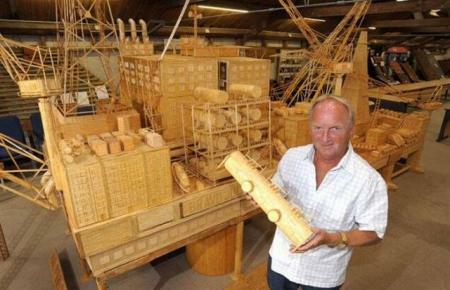 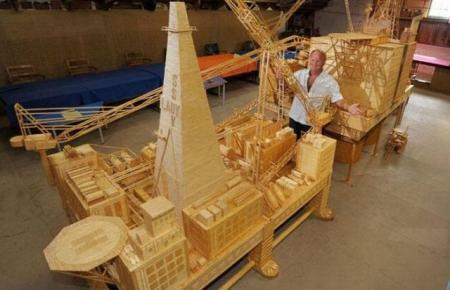 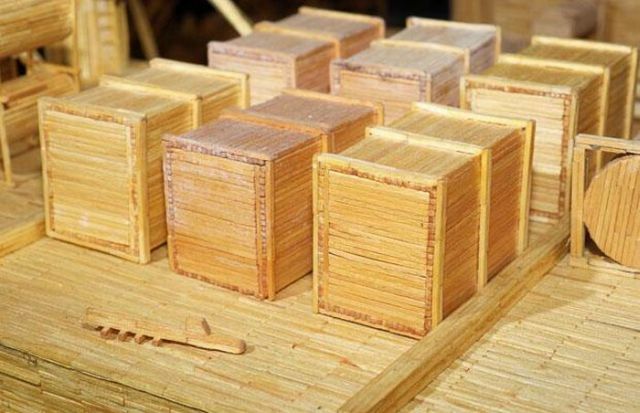 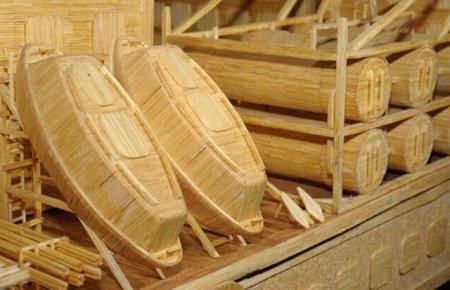 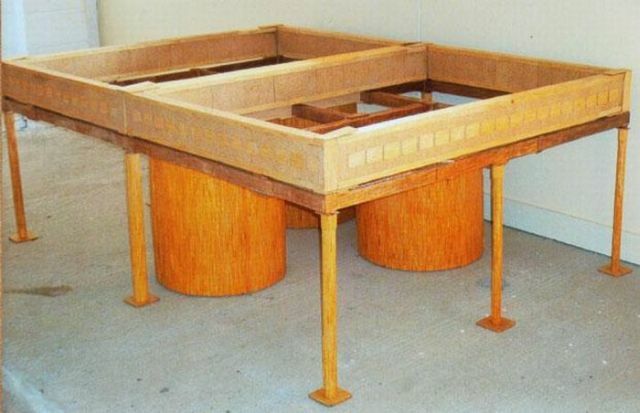 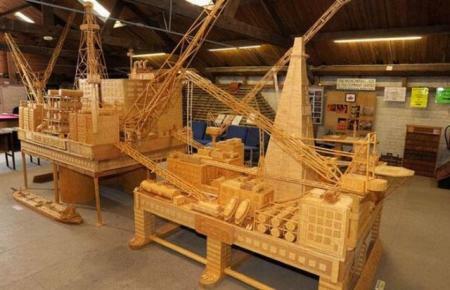 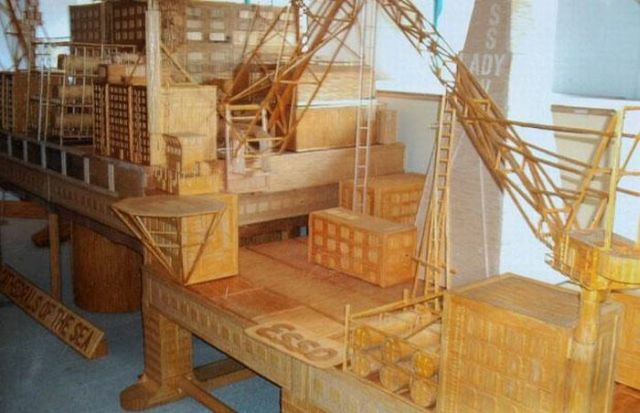 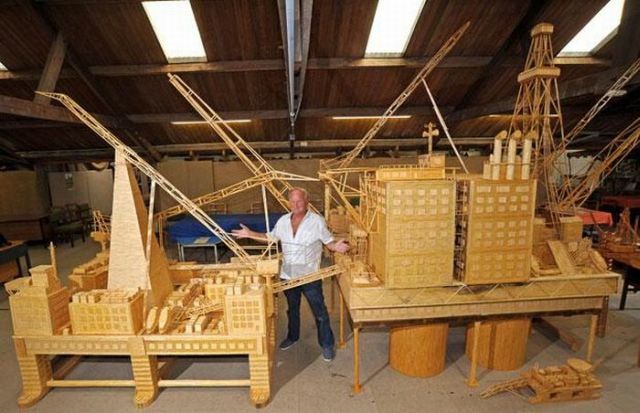 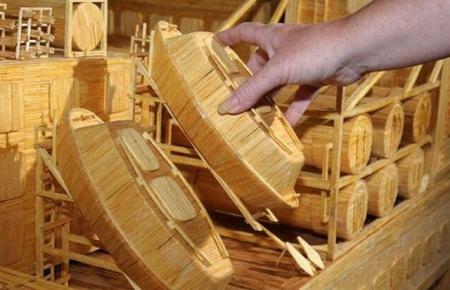 Former oil rig worker spent 15 years making a oil rig model made from 4 billion matchsticks!!! This entry was posted on Sunday, July 26th, 2009 at 5:06 am	and is filed under Amazing, Art, Interesting. You can follow any responses to this entry through the RSS 2.0 feed. You can leave a response, or trackback from your own site.